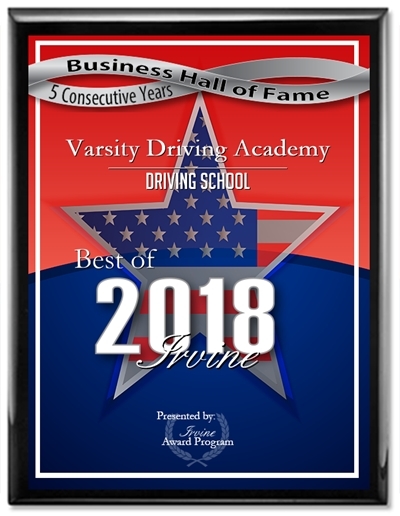 Costa Mesa High School’s #1 rated drivers ed is Varsity Driving Academy. We teach students how to drive safely and earn their license. 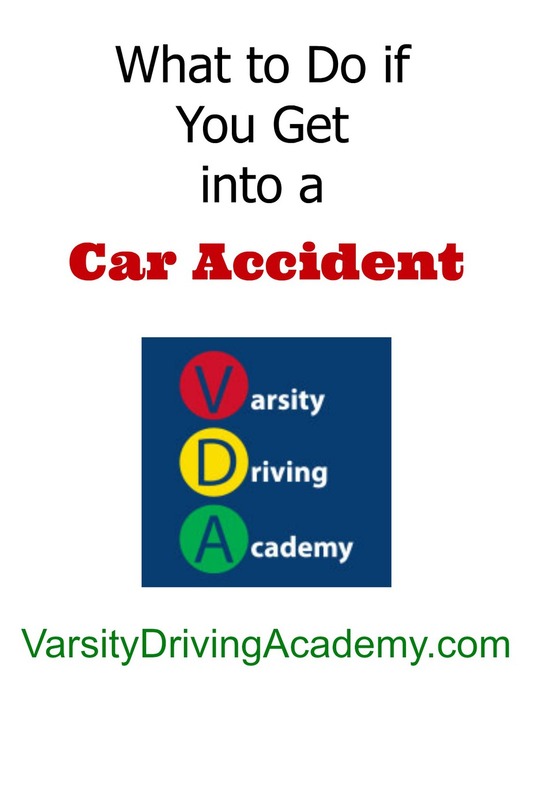 Welcome to Varsity Driving Academy Costa Mesa High School! Costa Mesa High School students can take advantage of our free pick-up and drop-off service. Anywhere your busy schedule takes you, we can pick you up. Students live a busy lifestyle during the entire year, so we offer online options for learning. Through these options, students can create their own schedule. Simply create a username and password, log-in and log-out and know that when you return, your place is saved. Students who take our online course learn about the rules of the road and safety; just like any other student. We also have a full team ready to take questions when you’re logged in to help you get through the lessons. Once you receive your learner’s permit, we will need to activate it by taking your first behind-the-wheel session with our certified trainers. The DMV requires that each student has at least 6 hours of behind-the-wheel training with a certified trainer, and we divide those hours into 3, 2-hour sessions. During our sessions, we find strengths and weaknesses and as time goes on we turn weaknesses into strengths. The DMV Package gives a concierge type experience to the entire process. We schedule your license test at the DMV, pick you up and take you to the test and you’ll be able to use our car for the test. This option is loved by parents because it saves time, energy and stress on their students. Below are some links to check out and if you have any questions contact us (949)-387-4400.